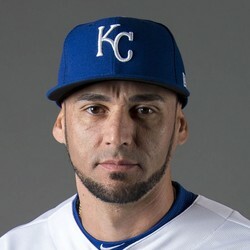 Paulo Orlando went 1-for-4 with a single and a run scored as the Royals defeated the White Sox 5-0. Orlando has now appeared in 24 games this season and has a .181 batting average with zero home runs and five RBI. He is not a fantasy relevant player.